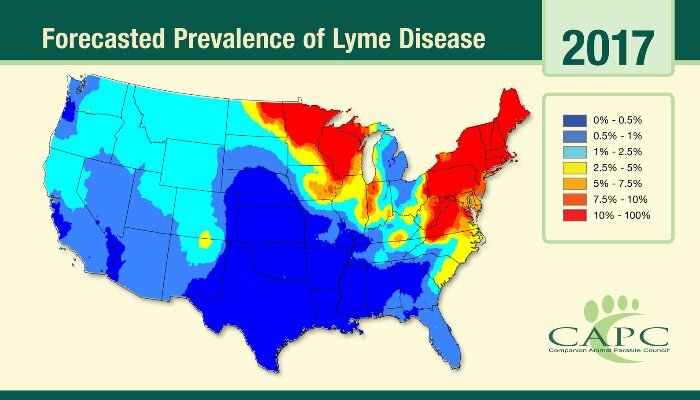 Eco Alert: Scientists throughout New England are in agreement that there will be an unprecedented level of tick activity this Summer. Why Eco Systems for Mosquito and Ticks? We have been in the business for over 25 years. We know what works and what doesn’t. It’s that simple. Eco Systems is dedicated to offering environmentally-conscious methods that other companies can’t. At Eco we know that being able to spend time in your yard without being bitten shouldn’t be a luxury. That’s why we have affordable plans. 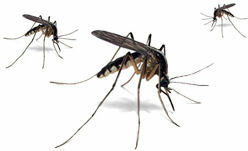 Eco Systems mosquito treatments last anywhere from 3 to 5 weeks depending on conditions. Unlike other companies treatments using backpack sprayers or fogging units, with our treatment you can expect to have your property treated during the day and enjoy yourself that evening. The party-time service is one-time service that delivers a knockdown of ticks and mosquitoes. This service works best for one-time events like weddings or graduations. This two-time service offers a general knockdown of mosquitoes and helps with ticks. It is the least effective repeating service. It is done in early spring and during the Fall. This four-time service offers a good knockdown of mosquitoes and ticks. The services are normally scheduled in April, June, August and September but may be moved if requested. This six-time service offers a great knockdown of mosquitoes and ticks in your yard. The services are normally scheduled to start in late April and then done monthly with the last treatment in late September. This eight-time service offers an excellent knockdown of mosquitoes and ticks. The services normally start in March with a thorough treatment that hones in on ticks. Then, the treatments are scheduled monthly until October. This time-time service offers a stellar and comprehensive knockdown of ticks and mosquitoes. The services normally start in March with a thorough treatment that hones in on ticks. Then, the treatments are scheduled every three weeks until October.